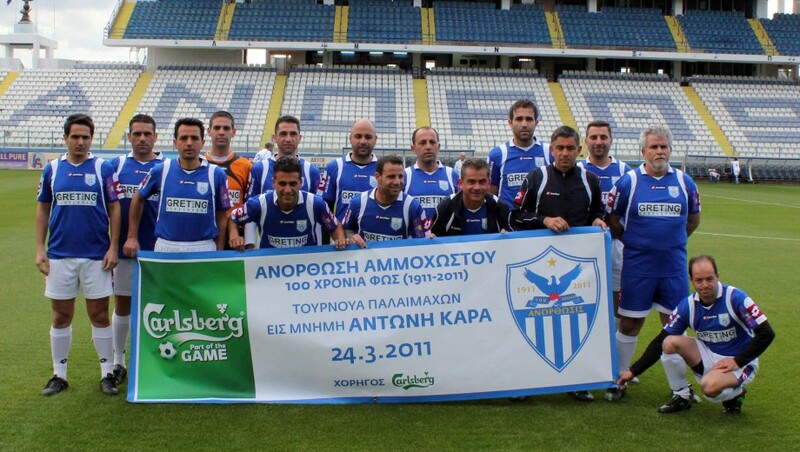 Anorthosis Famagusta is a club founded in 1911, initially as a cultural and music club and later as a sports club. 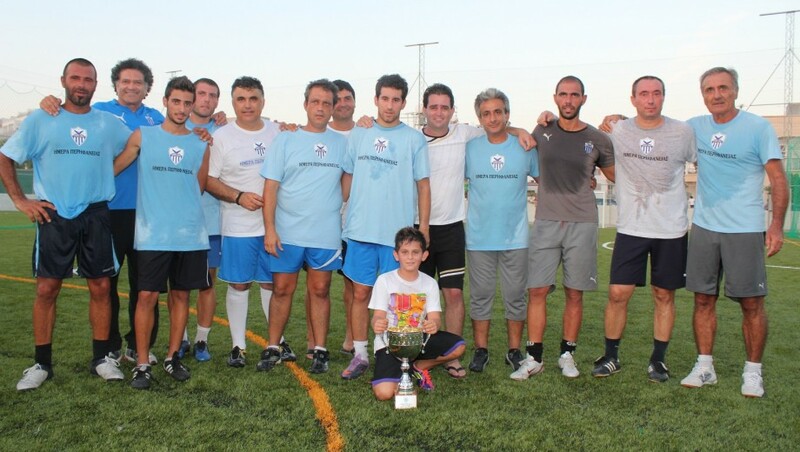 The club perform various activities other than sports, in the society. 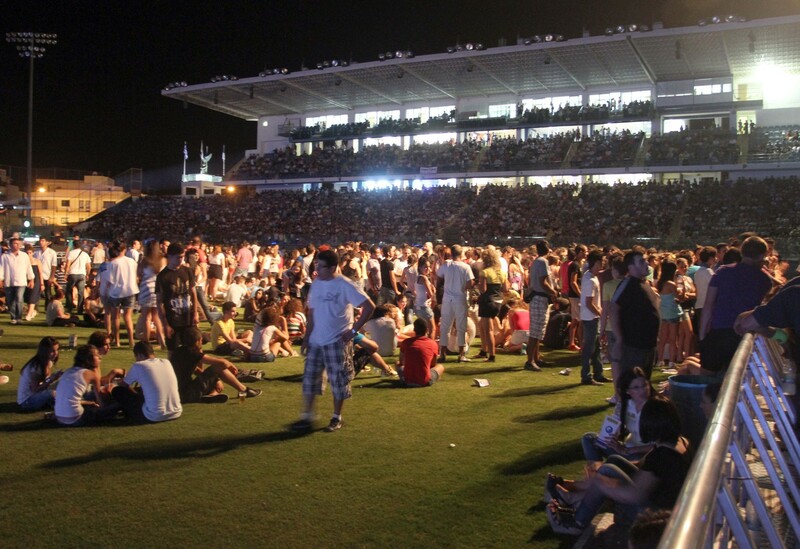 In the last few years, the Cyprus-society faces problems concerning unemployment (especially youth) and poverty. 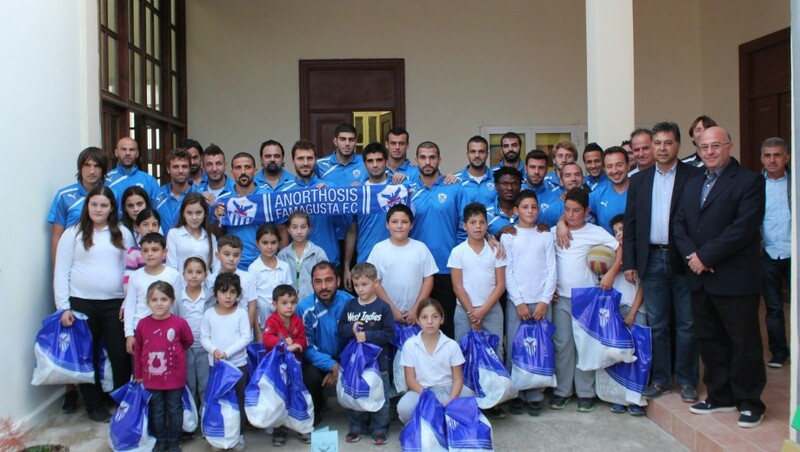 Anorthosis Famagusta AC tries to install programs that offer work to young unemployed people (such us part-time work in the club) and also utilizes the fans’ database in order to help a matchmaking between unemployed youth and business. 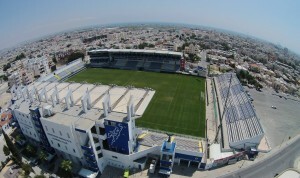 The fan base of the club consists of more than 10 thousand people. 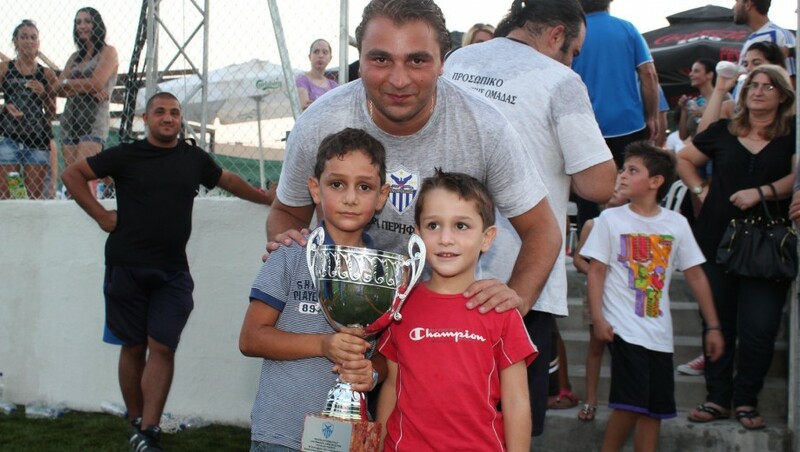 Another project that the club tries to help with, is the assimilation of the enclaved children that live in the north (Turkish occupied) side of Cyprus, in the rest of the society.